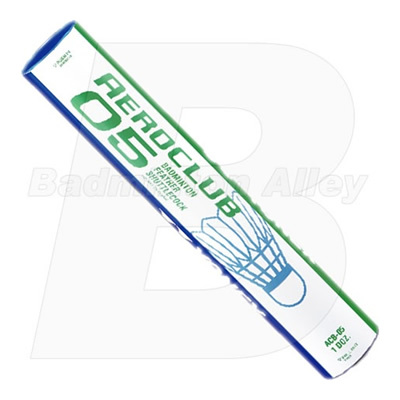 The Yonex Aero Club is a new line of economical shuttlecock for 2009. The Aero Club 05 (AC-05) is a premium duck feather shuttlecock for club and tournament play that offers good durability and excellent flight. 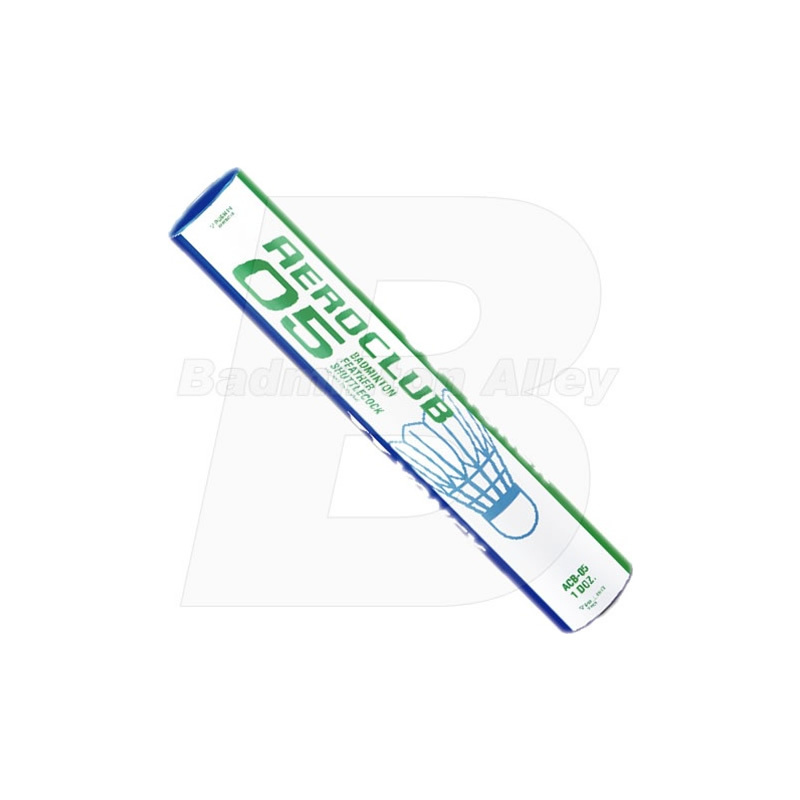 The Aero Club 05 (AC-05) shuttlecock is categorize by badminton players to be between the Yonex AS-10 and AS-20 feather shuttlecock in both performance and durability. This bird flies very fast compared to other shuttlecocks I've used, and it doesn't last very long either. I know it's priced high because it's got the Yonex name, but there are better choices out there from other manufacturers at a lower price. Bought couple of dozens tubes of this shuttlecock. Humidify them about 1-2 days before and tried it. Pretty decent durability and very good flight. Did not see any wobbles and flew smoothly. Durability is not as good as the AS-30, but price is almost half.